In bestowing upon Prince Harry the subsidiary title of Earl of Dumbarton, the Crown has made an unusual choice. 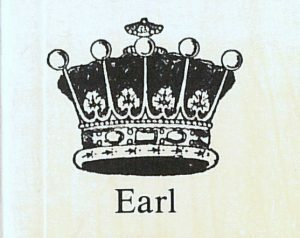 The earldom, which has been extinct for nearly 270 years, was held for two generations by a junior branch of the aristocratic Scottish family of Douglas between 1675 and 1749. Both the previous Earls of Dumbarton spent much of their lives in France or abroad, and were both tainted with Roman Catholicism and Jacobite sympathies. The first Earl of Dumbarton was George Douglas; born in about 1636, he was a younger son of the first Marquess of Douglas. From about the age of seventeen he was a soldier in the service of King Louis XIV of France, serving in and then commanding the Scottish Regiment of France for nearly 25 years, and rising to be a Lieutenant-General in the French army. He was a great favourite of Louis XIV who opposed his return to England when King Charles II summoned him home to raise the 1st Royal Regiment of Foot (the Royal Scots). King Charles secretly sympathised with his Catholicism, even to the extent of paying off over £1,500 in fines imposed upon for his religious non-conformity. 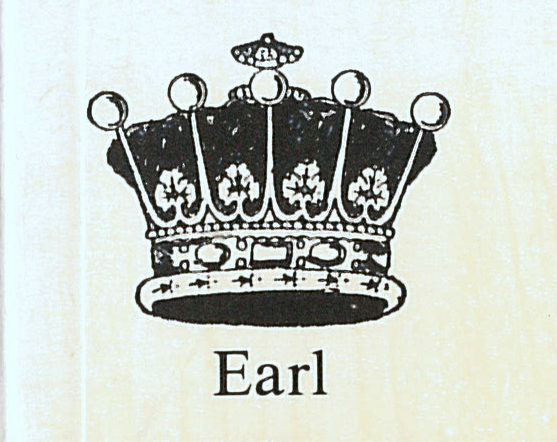 As a reward for his military service George Douglas was created Earl of Dumbarton in 1675, with the subsidiary title of Lord Ettrick. The Earl of Dumbarton was entirely comfortable serving our last Catholic king, James II, who appointed him Commander in Chief of Forces in Scotland. He was a great favourite of King James II and chose to go into exile with him in 1688. Dumbarton lived with the royal Stuart household in France until he died at St Germain-en-Laye in 1692. No doubt Prince Harry would admire his military prowess and ability as a soldier, but possibly less so his devotion to the Pope and his admiration of Louis XIV of France. The second Earl of Dumbarton was also called George Douglas. Born in about 1687, his first ambition was to become a monk, but he was dissuaded from this by James II’s widow, Mary of Modena, in 1704. He decided there was no future for the house of Stuart, and he returned to England having been pardoned for high treason as a Jacobite. He too had a distinguished military career, but in the British Army. In 1716 he went to Moscow as an envoy to the Czar of Muscovy. When he died at Douay in north France in January 1749, the title became extinct. Prince Harry’s future career will undoubtedly take a very different path from his predecessors as Earls of Dumbarton. We can be entirely confident that he will never test his vocation to be a monk, nor will he rise to the most senior rank in the French army.